Planning a dream trip to Thailand? 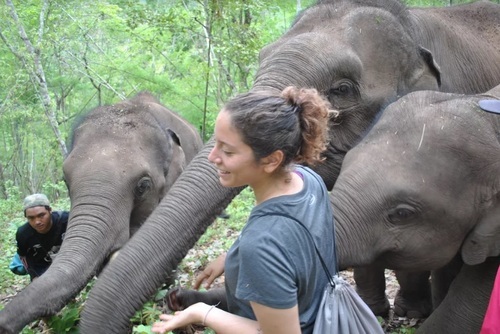 Check out our list of incredible and ethical elephant and wildlife sanctuaries to visit in places like Chiang Mai, Phuket, Krabi and Surin where you will learn more about animals, meet inspiring staff or be more than just your average tourist by volunteering. Unfortunately in Thailand, like a lot of countries, elephants and other animals are treated badly and face increasing problems like poaching, habitat loss and exploitation. The good news is though there are lots of people, both Thai and international working to help. More and more sanctuaries are opening which offer an ethical alternative to the traditional Thai elephant camps which exploit elephants for profit. 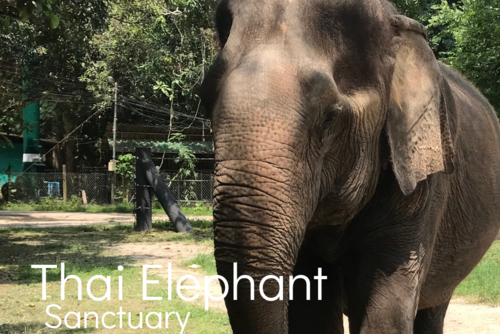 Our guide features sanctuaries throughout the country, from the southern islands to the north of Thailand which offer half day, day, overnight and longer visits where you can ethically interact with elephants and other animals without doing any harm. There are options for solo travellers, groups, friends, families and people interested in volunteering. Some sanctuaries are free to visit, whilst others charge a fee or require a donation. 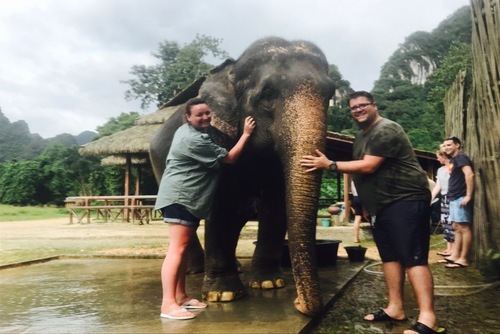 The Elephant Nature Park is an elephant rescue and rehabilitation center in Northern Thailand who offer visits and volunteering opportunities. 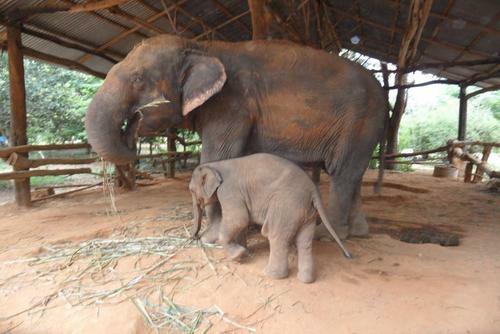 There are lots of animals being cared for at ENP including elephants, dogs and cats. 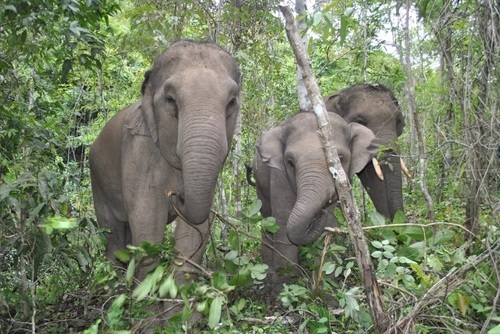 By visiting or volunteer at ENP you will get to learn about elephants and efforts being done to protect these creatures. Day trips and longer experiences are available. 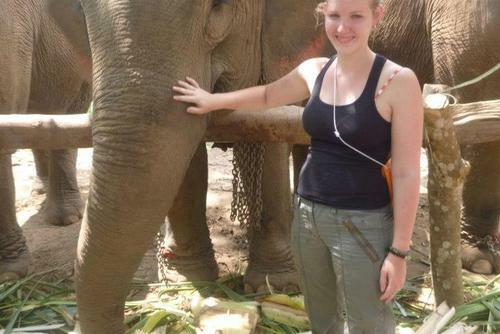 You might like to read this experience; 'Alternatives to Riding Elephants in Thailand' of volunteering at ENP. Their elephants have been taken from a life of inadequate health care, poor diet, exhaustion and entertaining tourists, they were unable to just be elephants. They brought these wonderful creatures back to their natural environment where they are living in semi-wild conditions, free to roam as much as possible and live their lives how they choose – interacting and foraging. 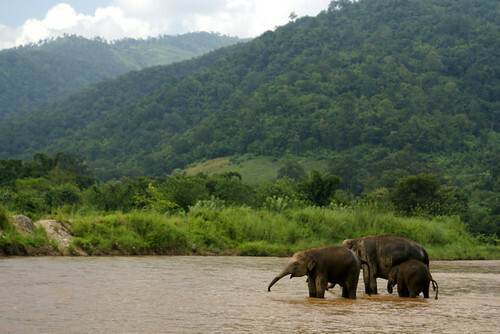 Located in Sukhothai Thani, a small town about 427 km north of Bangkok on the River Yom, Boon Lott's Elephant Sanctuary (BLES) is devoted to creating a safe and natural environment for elephants. BLES puts the well-being of elephants first, there are no performances - just elephants being elephants. You will get to see elephants roaming free and also learn about the inspirations efforts of founder Katherine Connor in trying to secure a positive eco tourism future for these creates away from the forced tourist rides. 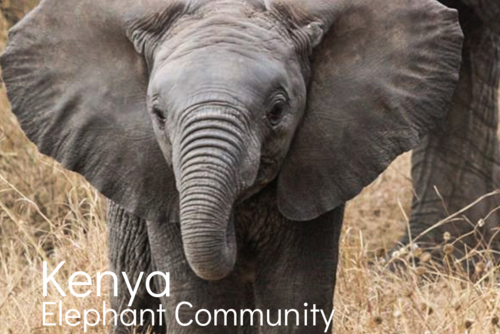 If you would like to volunteer helping elephants this is one of the best places to go. Wildlife Friends Foundation (WFFT) located in Phetchaburi is a wildlife sanctuary which rescues and cares for sick and abandoned animals. They aim to help wildlife, educate people, prevent hunting and promote conservation. 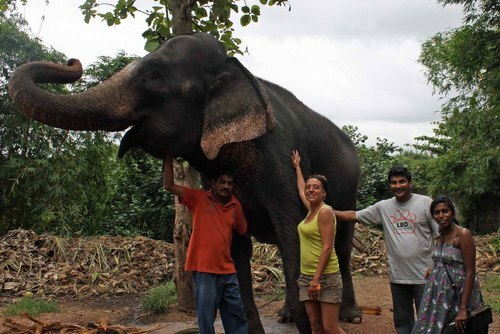 You have the option to visit the centre or spend time volunteering where you can work direct with elephants, bears, gibbons, monkeys and other animals. 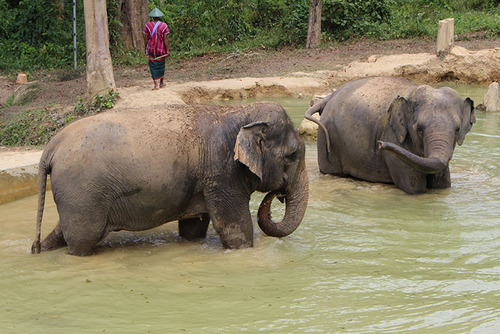 Phuket Elephant Sanctuary is a home for retired working elephants, set on 30 acres of lush tropical jungle. 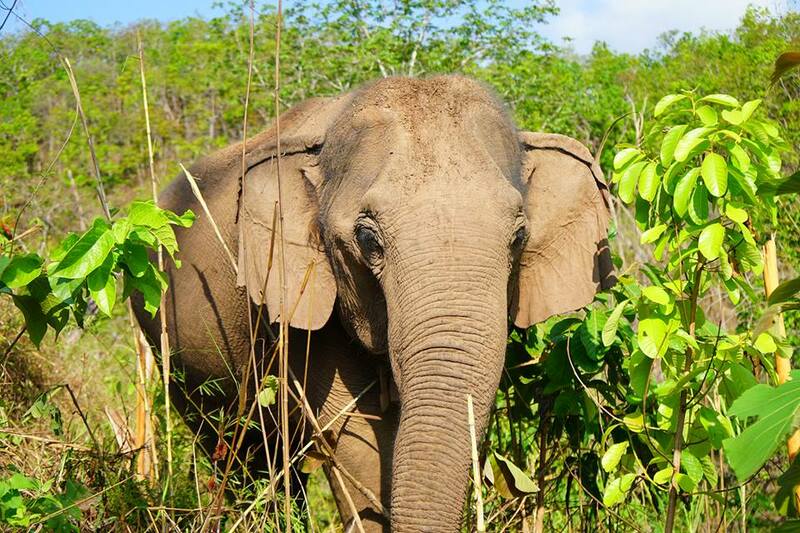 This is the first and only ethical elephant sanctuary we are aware on in Phuket. 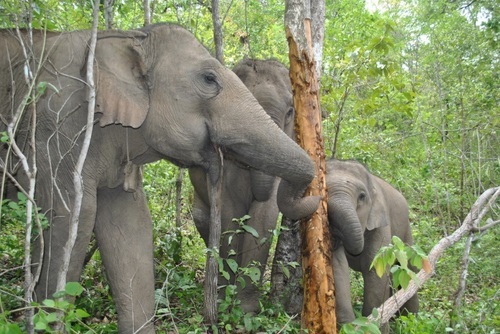 By visiting you will be able to observe how elephants rehabilitate into forest life after decades of abuse, and experience how incredible this sanctuary is. 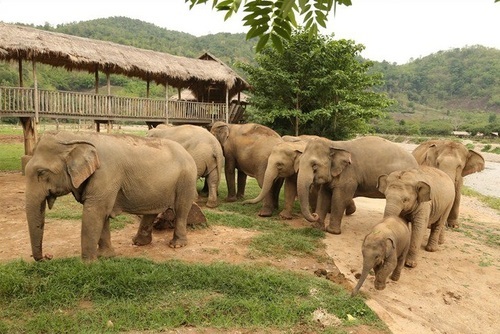 Krabi Elephant Sanctuary is a recently opened haven for retired & rescued elephants. 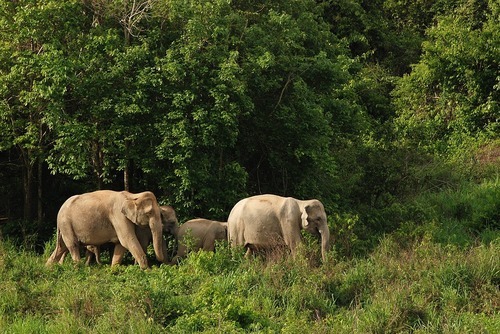 They provide a home for elephants in a sustainable, safe and natural environment free from profiteering and neglect. 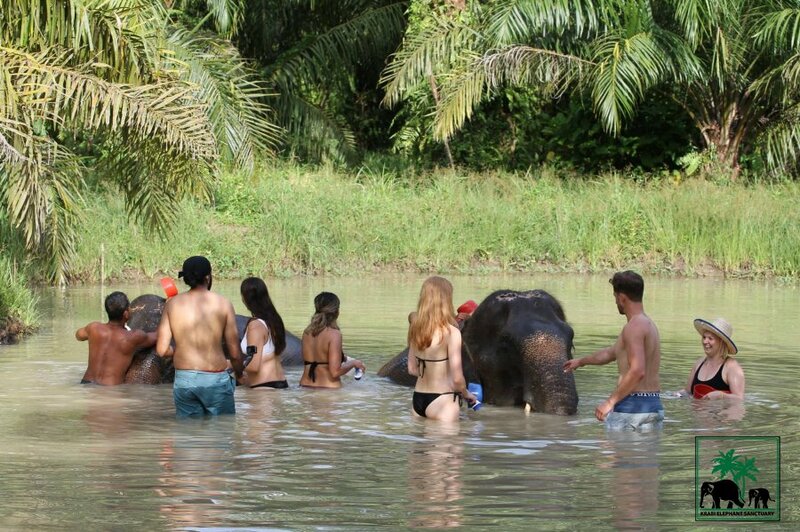 Krabi Elephant Sanctuary has a strict no riding policy and is the best places to see elephants in an ethical environment in Krabi province. 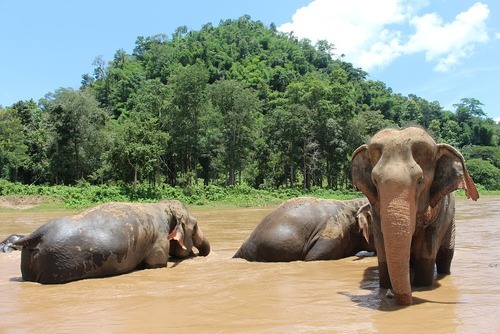 Located close to the Cambodian border northwest of Surin city, The Surin Project is a not-for-profit organisation focused on helping improve living conditions for elephants in Thailand and providing economic assistance to local communities. 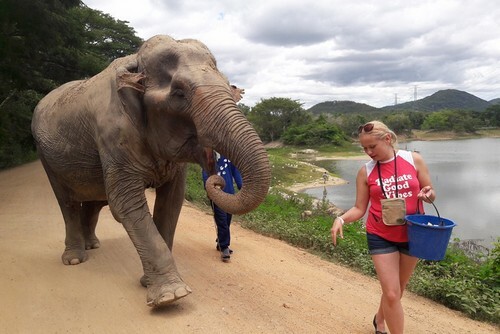 The Surin Project is not an elephant sanctuary, they work with a government run facility to improve animal welfare standards for elephants and they which is important to help prevent the suffering of elephants usually found working in the tourism trade. You can volunteer at the Surin Project helping to plant, maintain and harvest elephant food and care for the 13 resident elephants. The Soi Dog Foundation in Phuket rescues and cares for thousands of dogs every year. Many have been rescued from suffering on the streets or as survivors of the Asian dog meat trade. All are deserving of a forever home and the process is a lot easier than you think. 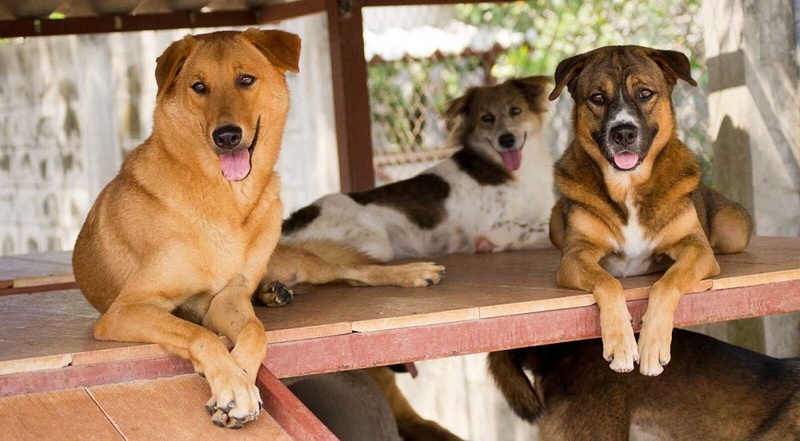 Soi Dog’s shelter is open to visitors Monday to Friday from 09.00 to 15.30. Guided tours run at 09.30, 11.00, 13.30, and 14.30 and do not have to be booked in advance. The shelter is open on Saturday mornings for tours at 9.30 and 10.30. The shelter is closed on Saturday afternoons and all day Sunday. Soi Dog also welcomes volunteers who love dogs, and who enjoy giving tours of the shelter and talking with visitors. Address: 167/9 Moo 4, Soi Mai Khao 10, Tambon Mai Khao, Amphur Thalang, Phuket 83110. 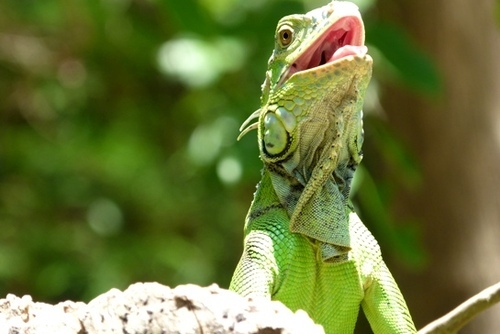 On the spectacular island of Koh Lanta you can visit or volunteer with Lanta Animal Welfare (LAW) who are a non-profit organization which rescue and help dogs and other animals. You can sponsor an animal, make a donation, adopt and also if you would like do something rewarding they are always in need of volunteers all year round. Do the sanctuaries allow unethical rides, or use bull hooks and chains? This is a clear sign they are not ethical. 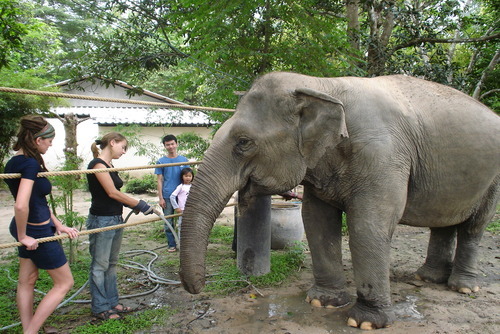 You might also like to check out volunteer programs in Thailand or search ethical animal volunteer programs abroad. If you have been to one of the places listed above or a sanctuary we have missed off our list let us know in the comments section below. We stayed at Elephant Hills (in the Khao Sok National Park in the south of Thailand) on our honeymoon and this was one of the highlights of our holiday. There are lots of tours and accommodation available to book. 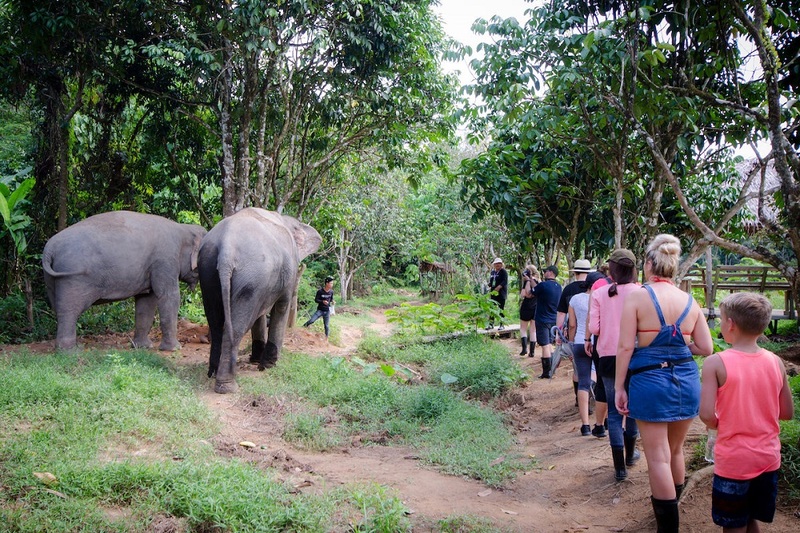 We opted for a two day jungle trek which wasn't the cheapest but it was such a wondering experience to stay in a beautiful setting and see elephants. I went to volunteer at the Wildlife Friends Foundation and would highly recommend visiting this sanctuary. The founder is a very inspiring guy who has done so much to help wildlife in Thailand and all the staff are so passionate about what they do.